Hello readers! Thanks for your amazing response for all our giveaways. Yes, after a long time, we are back with another giveaway just for you. 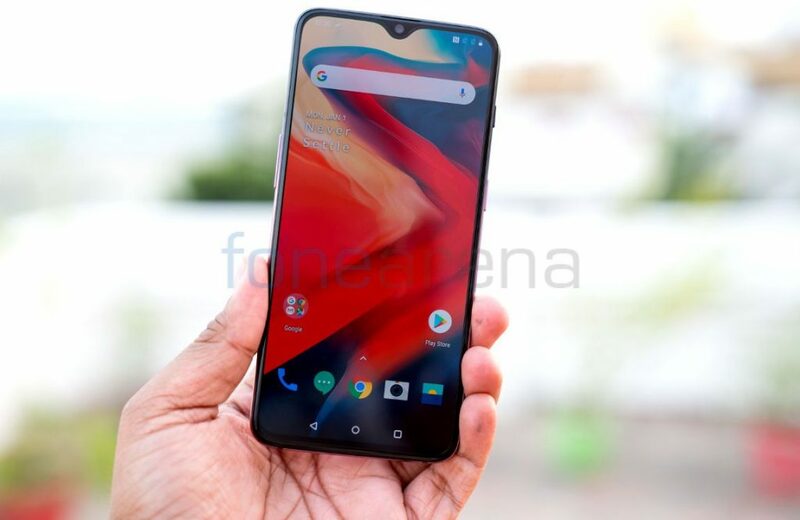 This time we are teaming up with Honor India to giveaway the latest Honor 10 smartphone with FullView Display, Aurora Glass Design and AI features, powered by an independent NPU. 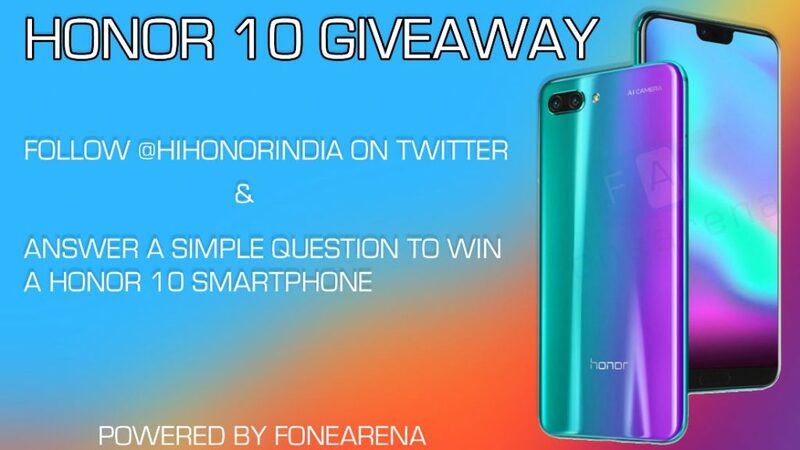 To enter the giveaway you need to follow @HiHonorIndia on Twitter and also need to tweet the answer to a simple question about the Honor 10 using #Honor10 and tagging @HiHonorIndia and @FoneArena. Pretty easy, isn’t it? 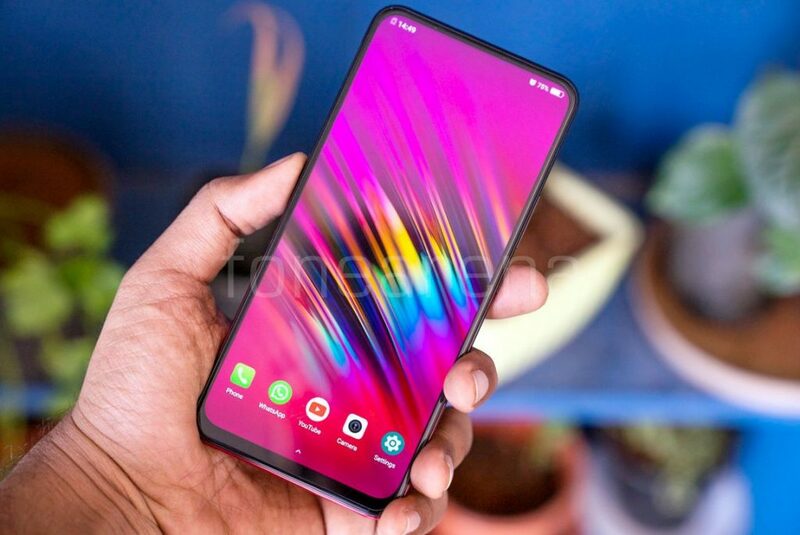 You can also increase your chances of winning by tweeting about the giveaway with #Honor10 using the link below. Check out the widget to enter the giveaway.